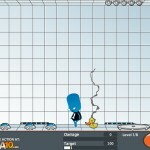 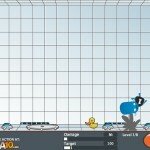 Madness Upgrade Demolition Agame Click to find more games like this. 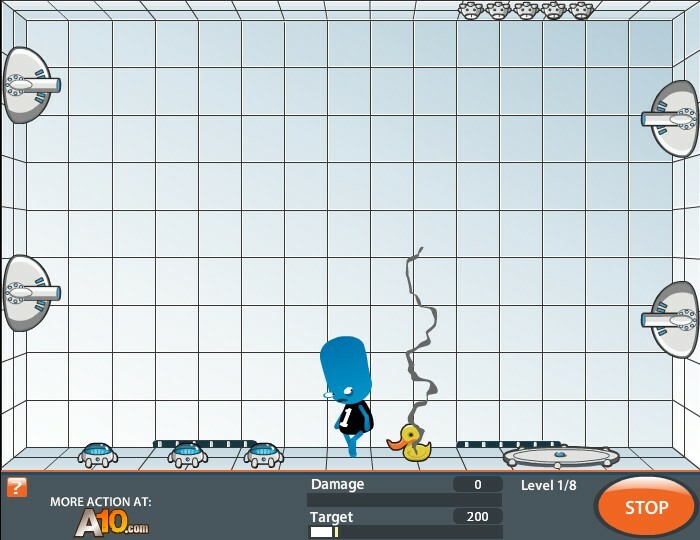 Are you feeling destructive today? 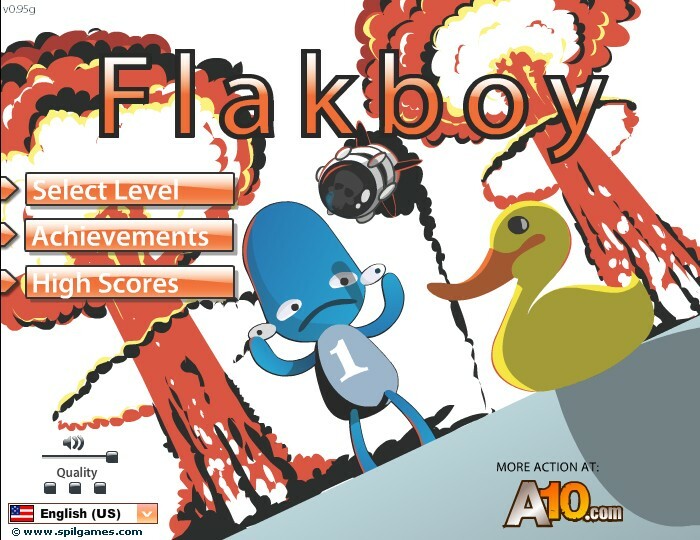 Don't feel bad about brutally dismembering Flakboy in this fun game. 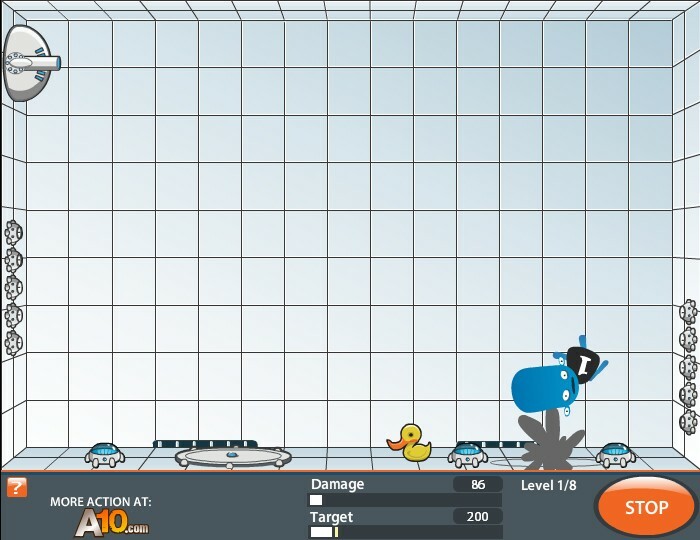 You only have to setup the weapons, place the duck and press GO. 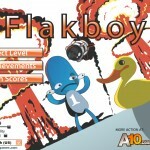 This guy has 4 eyes, is afraid of ducks and is pretty damn hard to kill. 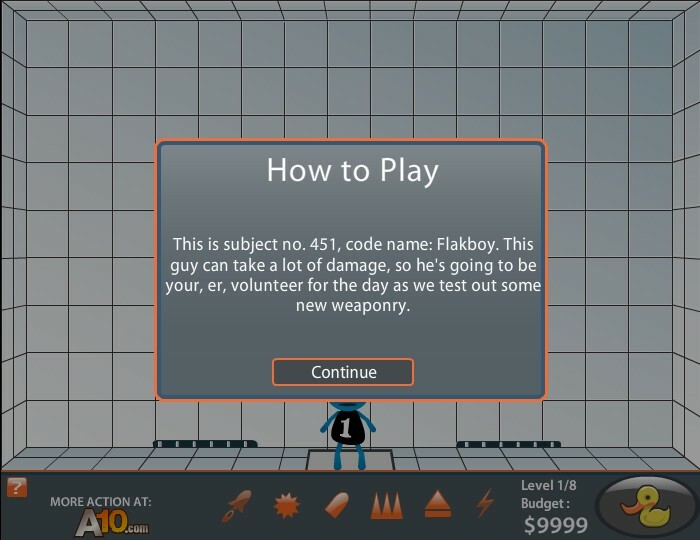 So go ahead and test out the new weapons on him. 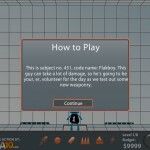 Enjoy the bloody show!